Turn your tech enthusiast into a programmer! 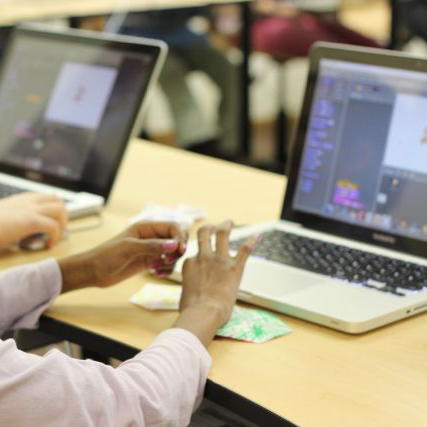 Learn to code animations and games using MIT's visual programming language called SCRATCH. This is the perfect camp for a child's first experience with programming. Computer programming is a skill that most schools don't teach.